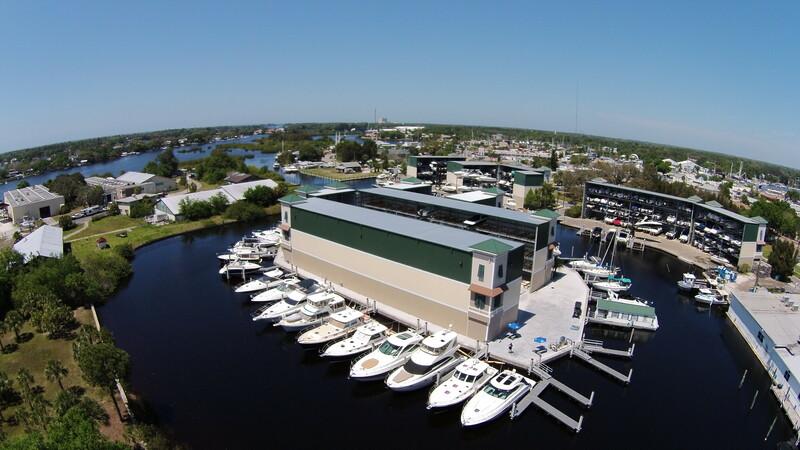 After breaking ground in 2000, Turtle Cove Marina continues to strive to be Tampa Bay’s premier marina! Our professional, friendly and knowledgeable staff is dedicated to making sure your time on the water is enjoyable and carefree. Whether your trip is just for the day or an overnight excursion, we are happy to accommodate your requests. At the end of the day, toss a line to one of our dock hands and enjoy a cool drink at the Clubhouse Bar or a refreshing dip in the Clubhouse pool, knowing your boat will be properly cleaned, cared for and stowed. Turtle Cove features a Ship’s Store offering a variety of services and amenities for members and transient guests. Our Ship’s Store includes refreshments, snacks, boating gear, batteries, apparel, sunglasses, and many other boating accessories and retail items Additional services include referrals for fishing guides and charters to marine repair and service. After a fabulous day on the water, relax at the Clubhouse Bar with a refreshing drink, cool off in the pool, unwind at the Clubhouse Bar with a game of billiards. We are pet-friendly throughout the marina. Turtle Cove Marina is a first class facility complete with all of the amenities one would expect from a Marina of this caliber. The Turtle Cove Clubhouse is open to the public every Saturday and Sunday from 1:00 – 7:00PM. We also host parties at the clubhouse that are open invitation to our members and the public. In addition, the clubhouse can be rented for private parties, weddings, and events and can occupy up to 150 people. We also have linen, table, projector & a 12×12 blow up screen available for rent . With the rental of the clubhouse you get exclusive use of the pool facilities as well. Whatever the event might be the Turtle Cove Clubhouse is the place to have it. Please call (727) 934-2202 for more information or fill out the form below.